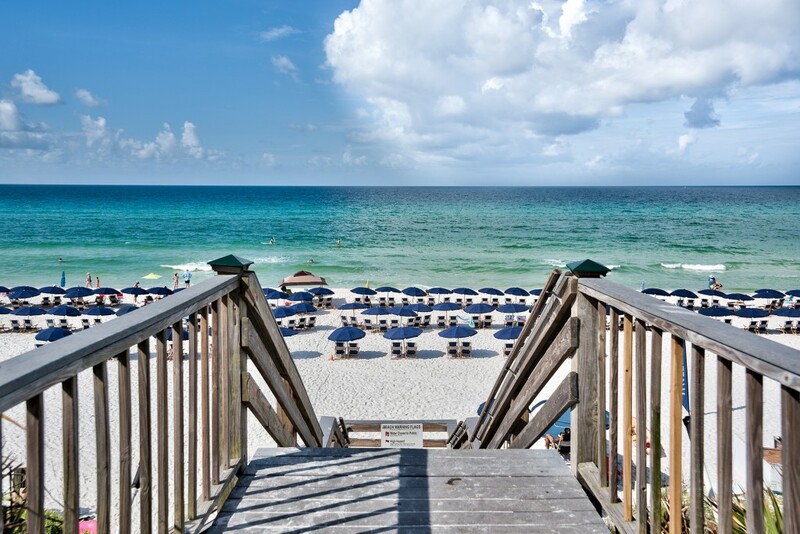 Seacrest Beach real estate has all the advantages and atmosphere of the Rosemary Beach FL location, but it comes with a more affordable price tag. 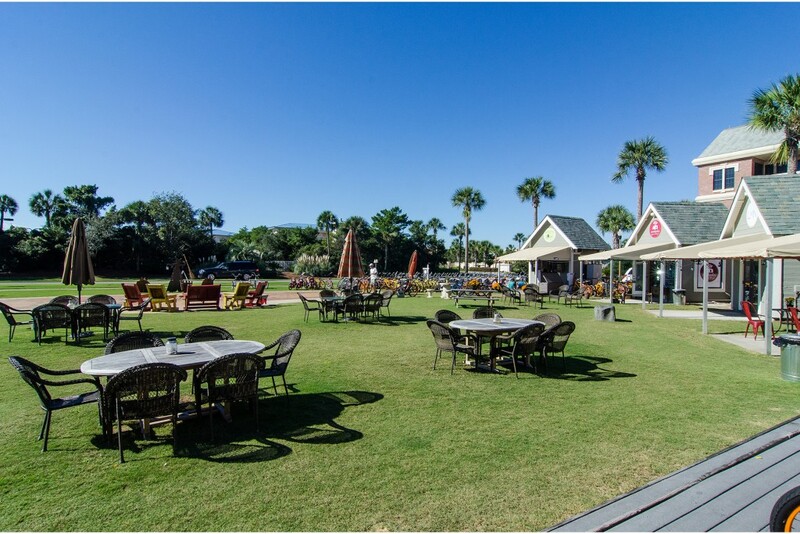 The attractive community of Seacrest Beach Florida includes single-family homes, beach cottage-style homes, condominiums and home sites to suit every potential buyer. 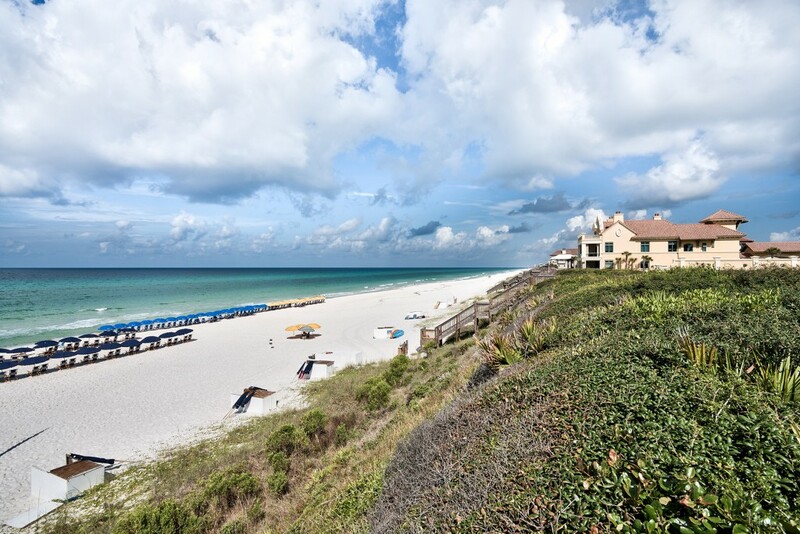 Scenic Sotheby’s International Realty are the local specialists when it comes to Seacrest Beach homes for sale. With a large portfolio of real estate, they should be your first port of call for local information, whether you are buying or listing a home in Northwest Florida. Seacrest Beach FL is a colorful community on the north side of Scenic Highway 30A, situated neatly between the communities of Alys Beach and Rosemary Beach. It is within easy reach of Destin, to the west, and Panama City to the east. 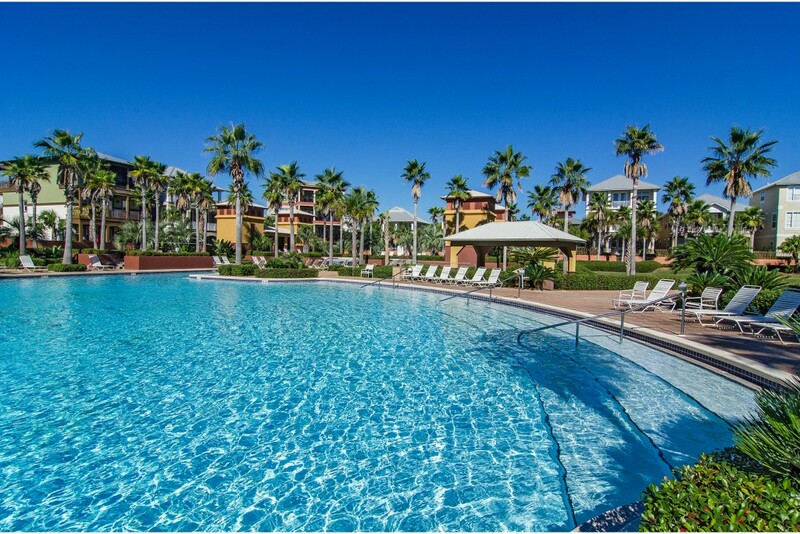 Both cities offer excellent shopping and local airports to further enhance your luxury lifestyle in this tranquil coastal community. Seacrest Beach real estate is designed in symmetrical blocks around the largest swimming pool on 30A. Attractively designed Florida cottage-style homes feature clapboard siding, contrasting trim details and traditional picket rails around the porch. 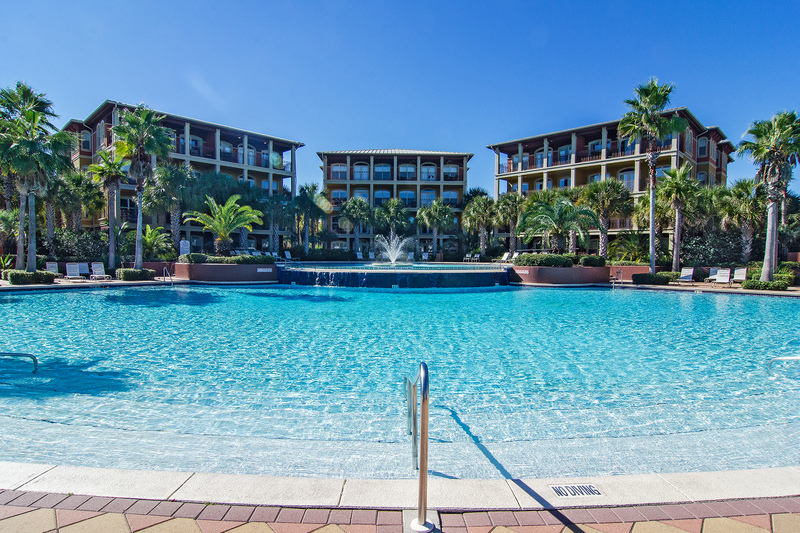 Real estate in Seacrest Beach Florida is set in lush landscaped grounds. Beach lovers will appreciate the tram service that provides access to the sugar-white sandy beach and the fact that all homes include deeded beach access. The main amenity for residents of Seacrest Beach Florida is the 12,000-sqaure-foot lagoon pool, built on different levels to create a wonderful place to relax in the sun. The particularly high sand dunes in the area provide excellent sea views, including spotting dolphins playing in the clear Gulf waters just offshore. 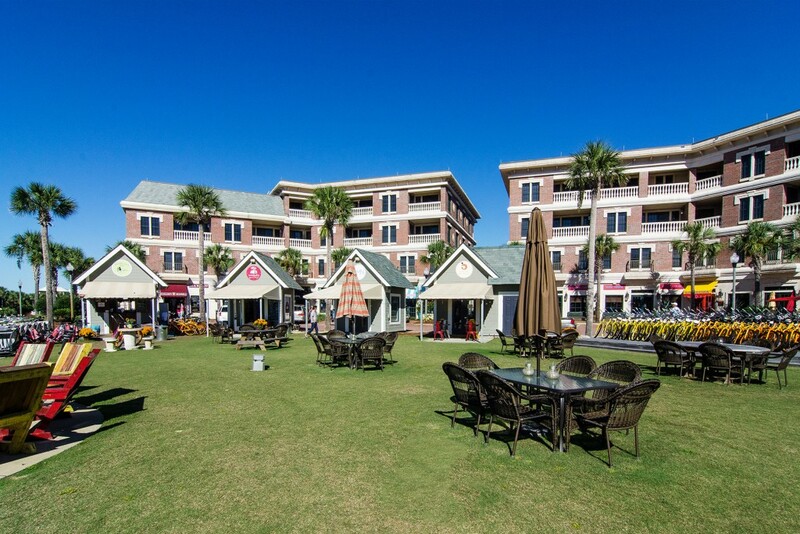 There is little commercial development to spoil the natural ambience of Seacrest Beach real estate as the Village of South Walton shops are the local community hub. 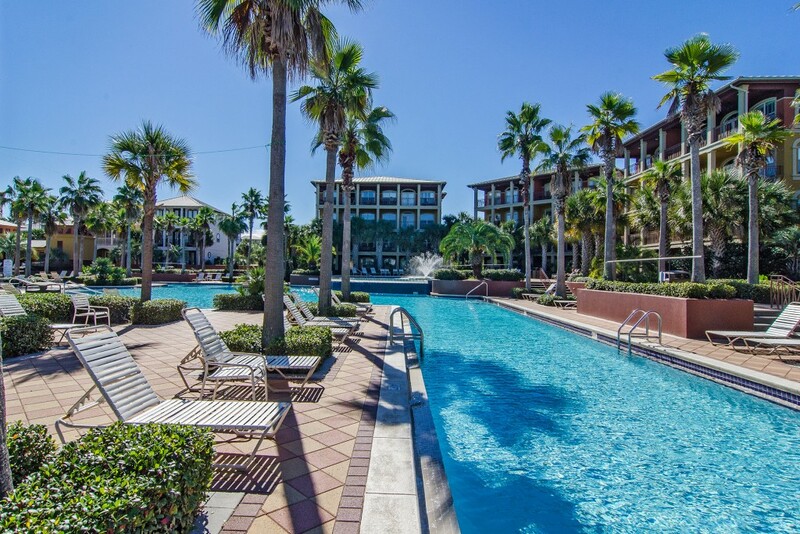 However, those looking for homes for sale in Seacrest Beach should note that the nearby gated community, Villas at Sunset Beach, share their facilities with homeowners at Seacrest Beach. Families love to visit Peddlers Pavilion, a fun spot where children can splash in the fountains and bikes are available for hire. It includes a pleasant pub, coffee shop and ice cream store. 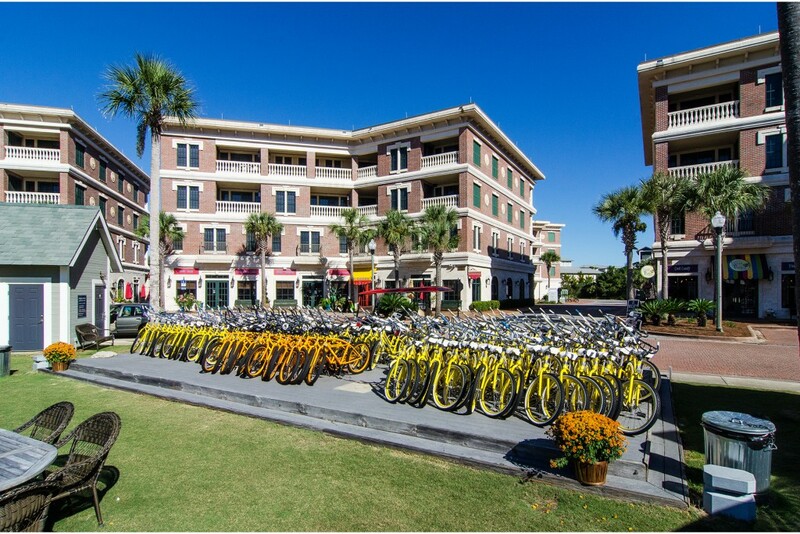 Discerning homeowners will recognize that the nearby shopping, dining and entertainment that make real estate in Rosemary Beach so desirable also makes Seacrest Beach real estate a particularly good investment. Close to everything, yet at peace with itself, Seacrest Beach homes offer an extraordinary slice of nature’s paradise.